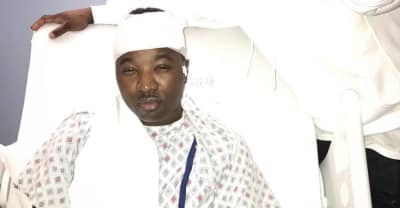 On Christmas night, Troy Ave was shot twice in Brooklyn while driving his Maserati. 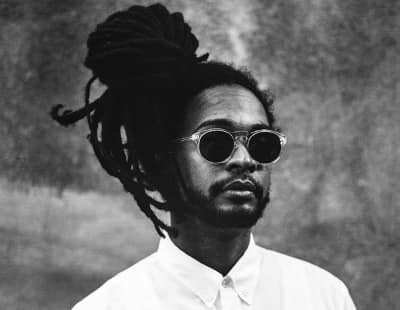 He went to the hospital and is expected to live. 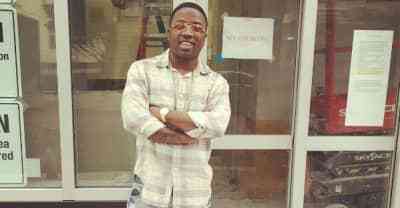 Troy Ave reportedly out on $500,000 bail. 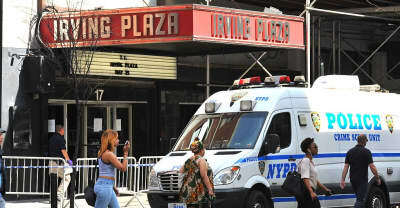 Troy Ave reportedly not charged with murder in Irving Plaza shooting according to TMZ. 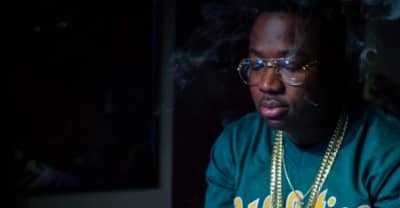 Grand Jury Formally Charges Troy Ave In Shooting Incident. 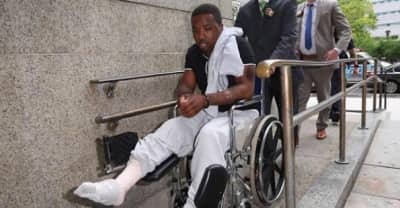 Troy Ave has been released from the hospital and is being held without bail. 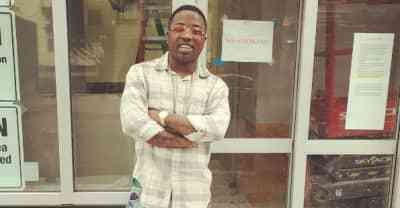 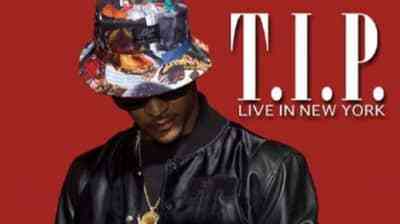 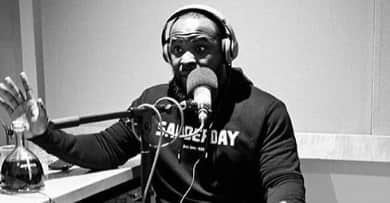 Rapper must await initial court date as he continues to receive medical attention. 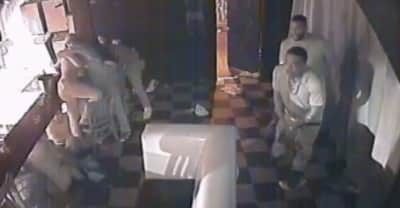 Troy Ave reportedly seen shooting gun inside Irving Plaza in NYPD video. 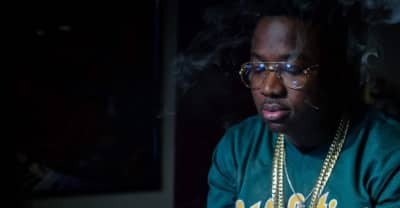 Troy Ave's new Major Without a Deal posted low first we sales numbers, but it's too soon to call it a flop.